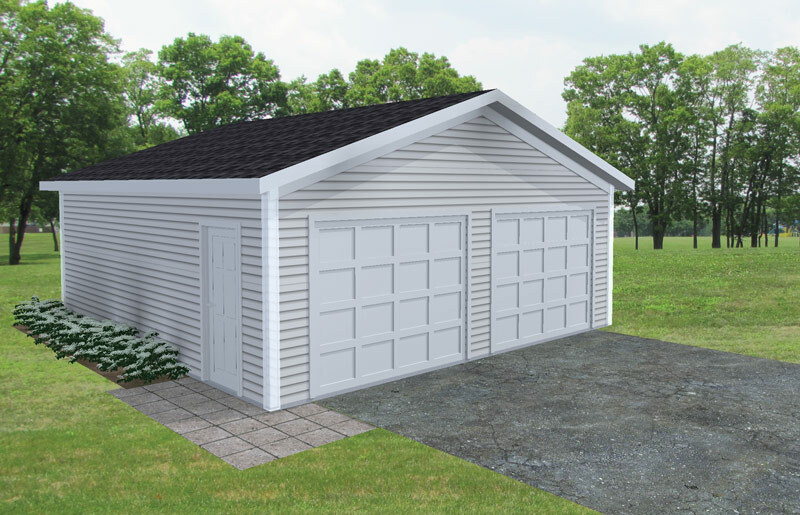 24 X 24 Garage - GNH Lumber Co. 24 X 24 Garage - GNH Lumber Co.
A GNH garage package is the easy and convenient way to install a two-car garage on your property. Ideal for storage of larger household items, garden equipment, tools and ATVs. Provides protection for two vehicles.